These are all such great races. 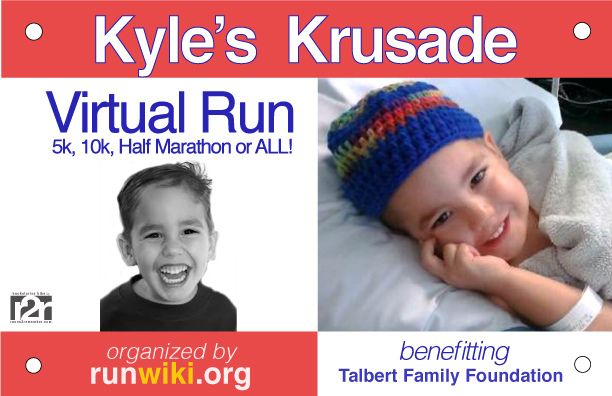 Thank you so very much for including Kyle’s Krusade virtual run into your line up and for your support on this this very important cause. 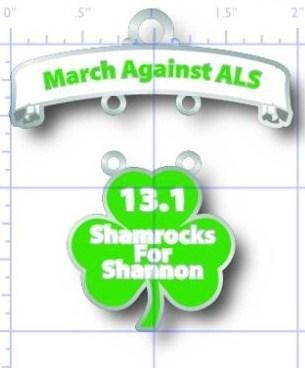 For me personally, this event means so much, so every kind word, share and participant feels like such a gift. I am grateful beyond words. 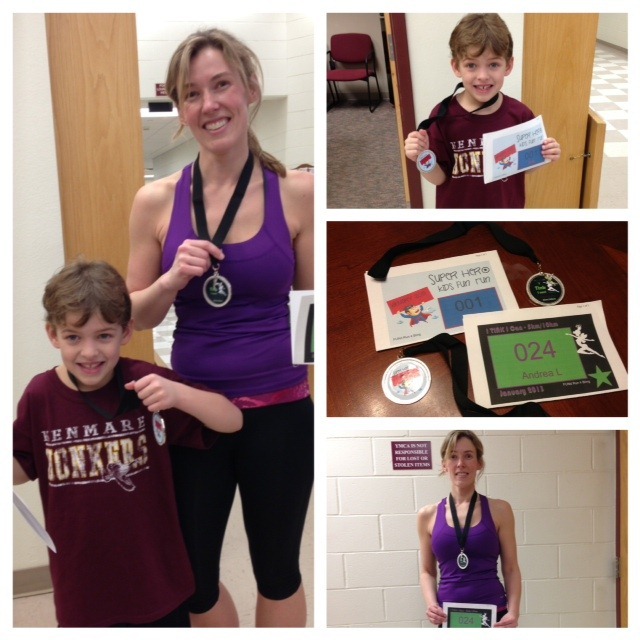 My son and I are signed up for this run. This is such an important cause, and I wish we could put on a race for each child with cancer. I’ll always help ya out in any way I can. I love that your son is so fast – what a great attitude he has! I don’t have kids yet, but my dream is to some day run side by side with them. You are one lucky lady!! 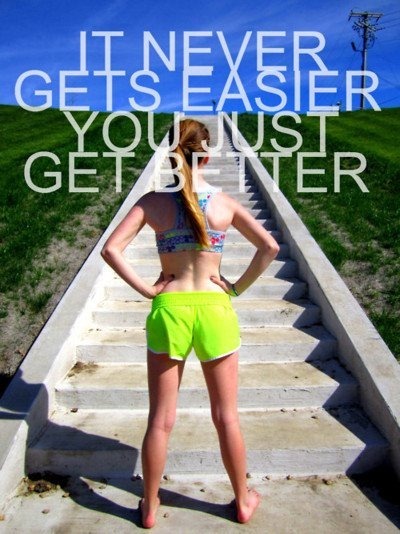 My workout for today is Workout C for #BestBodyBootcamp! I’m loving the 5 minute cardio bursts in between sets. It really breaks up the workout!! I love the cardio between the weights! It really makes the time fly too. 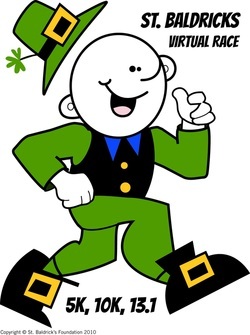 I’m doing the St. Baldrick’s virtual run too! So excited! Yea! Are you doing any other virtuals?